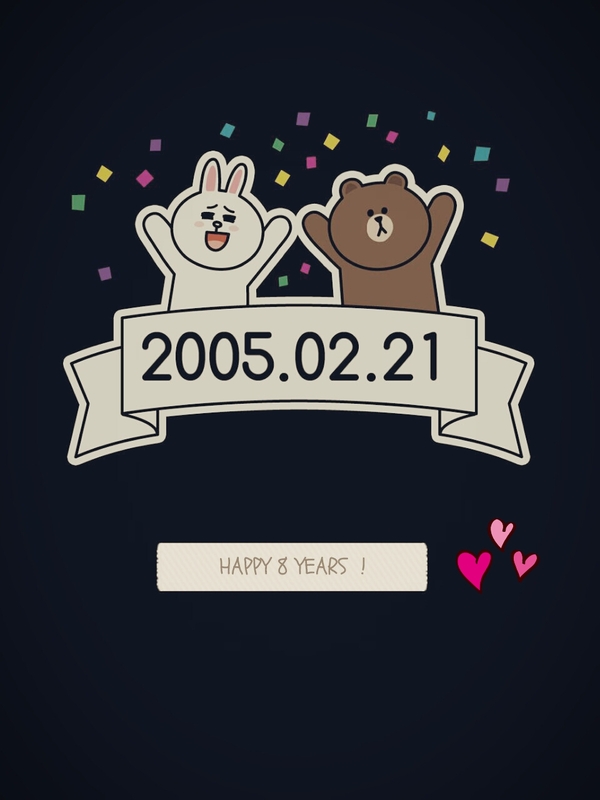 happy 8 years. | .another part of me. it has been that…. long? keukeu.